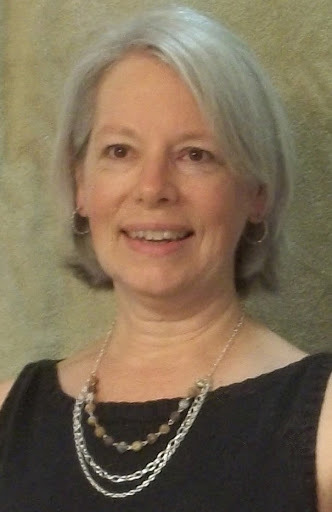 So after posting Deb's beautiful and simple card yesterday I started thinking about using DSP to dress up simple cards. Both of the cards below feature the Daisy Punch, Leaf Punch and Daisy Delight Stamp set. 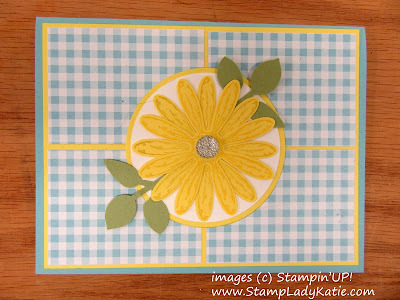 This first one is just a square of DSP (Designer Series Paper) backed with a piece of coordinating cardstock and embellished with an unstamped daisy punched from cardstock. The 2nd card steps up the flower a bit. There's a stamp set that matches the daisy punch so I stamped before punching. 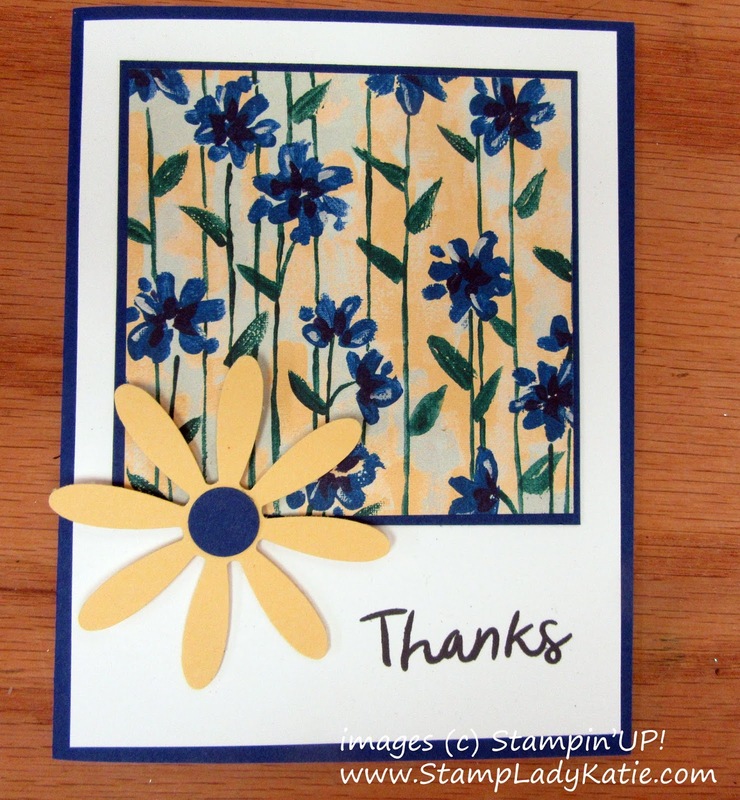 You'll also notice that there's 2 daisy flowers layered to give a fuller look to the flower. 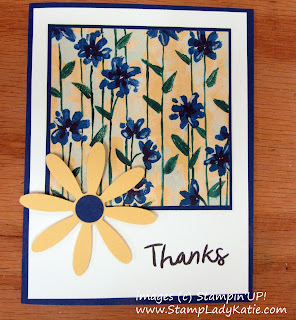 Using punches helps make a card quick and easy. I consider the leaf punch and daisy punch to be staples in my craft room. 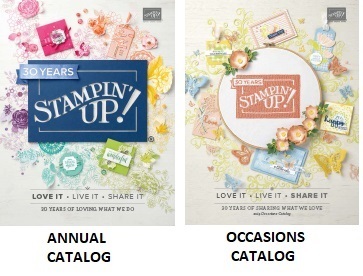 And Stampin'UP! 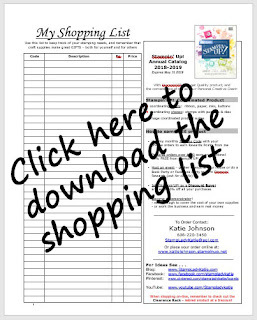 has lots of choices for designer papers.